Santhiya, the Institute of Beautiful Body, is a place where dreams of a beautiful silhouette can become reality. 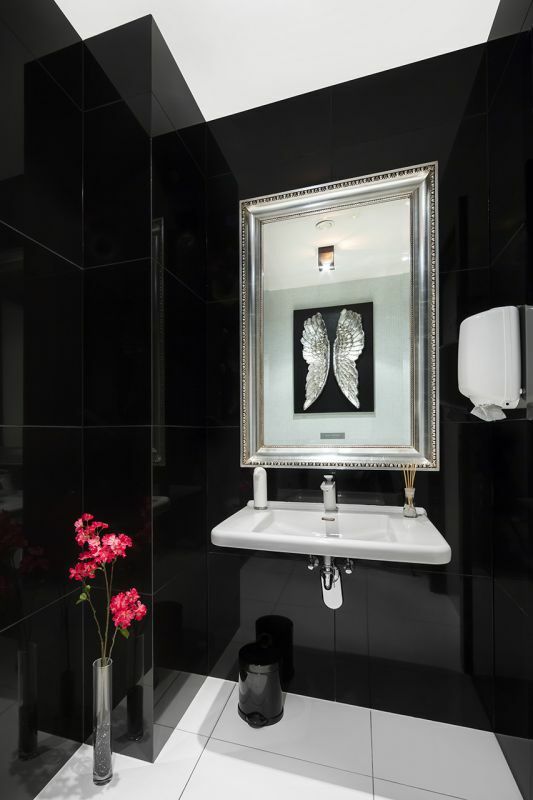 We believe everyone – man and woman – has an inner beauty which can be brought forth. 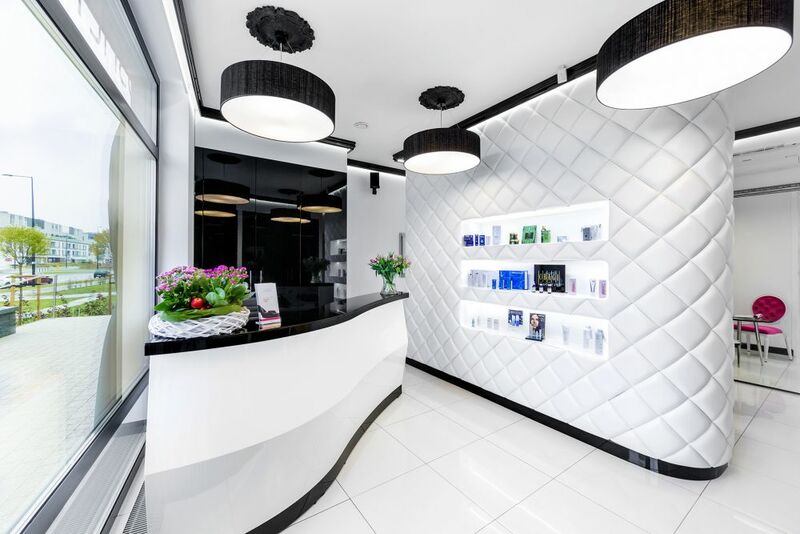 We invite you to our salon in Miasteczko Wilanow for a free consultation with our specialists, who will prepare a treatment tailored to your individual needs. We recommend to test the effectiveness of our hi-tech treatments in a special price with 40% discount! Applicable for Carboxytherapy, Icoone, TriLipo Maximus Med, Biopress 2000 and Eat SkinShock. Since June 2015 we invite for Thermolifting Zaffiro. We look forward to seeing you at Santhiya!